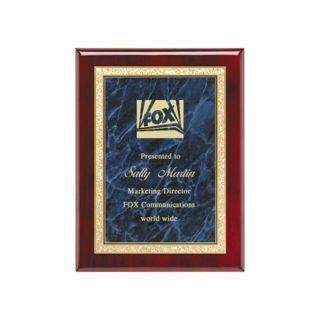 Honor your employees with this plaque. 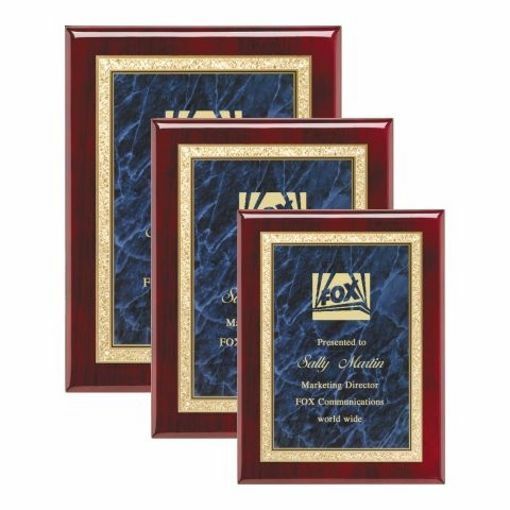 A way to say thank you for the outstanding sales, excellence in quality or teamwork or to recognize that hard working employee as employee of the month. 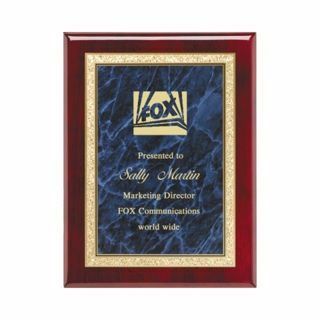 A staff favorite, this rosewood plaque with florentine blue marble plate sets the standard for quality and function. 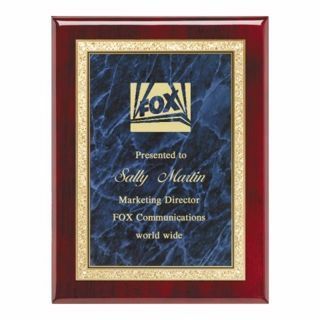 Newline suggests it for any occasion and with FREE engraving we are sure you will be satisfied.